Presented in partnership with Northumbria University – and alumnus and keen art collector Wee Teng Woon – BALTIC 39 are presenting works by talented graduating artists from across the country at their first-ever Woon Foundation exhibition and hosting the revelation of this year’s winner of the Painting and Sculpture Prize. 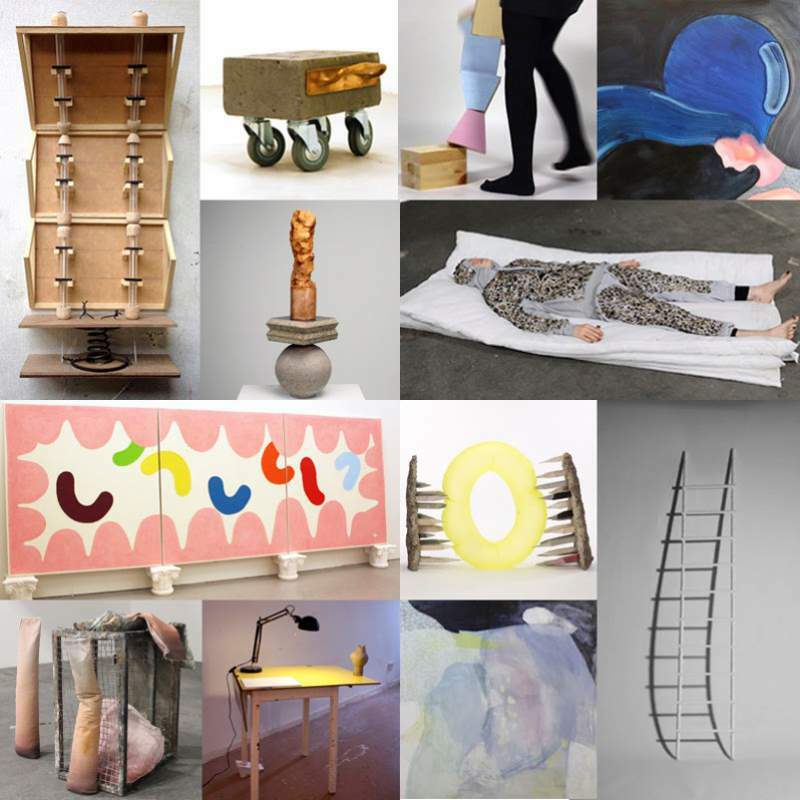 The Woon Foundation’s Painting and Sculpture Prize is one of the biggest awards open to undergraduates in the UK, offering a unique opportunity for aspiring artists to both gain recognition for their work and also to have their future projects funded. The life-changing announcement will be made on Thursday 2nd July, where the winner of the award will receive a bursary of £20,000 and a dedicated space at BxNU within BALTIC 39 to help them in their career. There’s also runner-up prizes of £9,000 and £6,000. From Friday 3rd July, an exhibition of all the shortlisted artists will be open to the public, offering the opportunity for everyone to see the sculptures and paintings created by some of the UK’s brightest artistic talents. The Woon Foundation Show at BALTIC 39, Newcastle is open to the public from Friday 3rd July until Sunday 2nd August.